Please note that this is not available via the main website (yorkpilatespeople.com), as booking is available to members only. When you reach the booking platform, you’ll see a grey button which reads “Redeem coupon/package” – click on this, and then enter your email address when prompted. You will then be able to select your chosen type of class. Choose your date via the calendar, and then the time that suits you. If you are booking the same class each week, click “Recurring”. Please be aware that you can only book 31 days in advance, so the booking system will only allow a booking to recur 4 or 5 times. When you book a class, you will receive a confirmation email. At the bottom of this email, there is a grey button which says “Manage your booking”. You can click on this to reschedule your class. When you reach the rescheduling page, you will also see a button on the right hand side which says “Register for an account”. 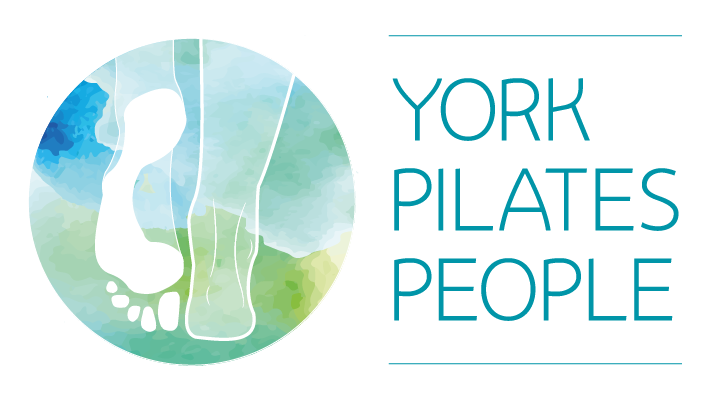 I recommend that you do this so that you can easily view, book and reschedule your classes via yorkpilatespeople.as.me. On both Standard and Unlimited membership, you can book up to 31 days in advance. For Standard membership, your monthly allowance is limited to a maximum of 5 classes. This allowance will be renewed on your pay date, and you will receive an email to let you know that your subscription as been paid. At the bottom of this email, there is a button which says “Schedule classes”, so that you can go straight to the booking page and arrange your appointments for the coming month. Standard membership is intended for those wishing to attend around one class per week. There is a 5 class allowance to allow some flexibility (e.g. if you attend on Thursdays, there are 5 Thursdays in January). Unlimited membership is exactly that – you can attend as many classes as you like. However, booking is still limited to 31 days in advance. If a class becomes fully booked by people attending the same class each week, I will close that class to new members, to ensure that current members do not lose their place. I’m working hard to provide as much flexibility as possible, but I will also try to make sure that current members do not lose their preferred space.